“Women who have dense breasts are four to five times more likely to develop breast cancer than women with low breast density,” said Dr. Tere Trout, a board-certified diagnostic radiologist affiliated with Sharp Grossmont Hospital. 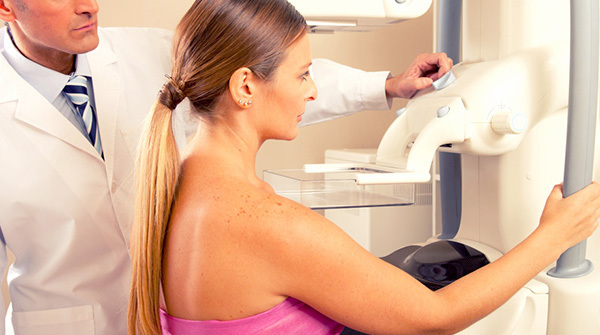 “It’s unclear whether this increased risk is related to the fact that mammograms with dense breast tissue are more difficult to interpret or whether more glandular tissue itself leads to the increased risk,” she said. “Women with dense breast tissue should speak with their health care provider so that he or she can assess other risk factors. If a patient is felt to be at increased risk for breast cancer, additional tests may include a breast ultrasound or a breast MRI,” Dr. Trout said. — This article features experts from Sharp Grossmont Hospital. For more health stories, visit sharp.com/news.